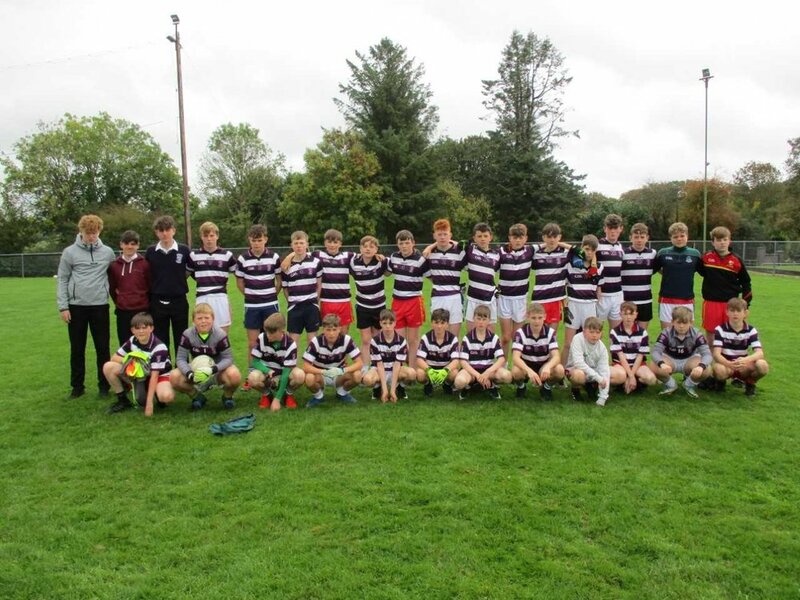 Congratulations to the U15 Boys Football team and their coach Mr. Patrick McCarthy who beat Kanturk today, Monday Oct 8th in the Munster Championship. The final score was 3-10 to 4-6 in a pulsating thriller. They have now qualified for the quarter finals. Thanks to Mr. Patrick McCarthy and Mr. Chris O’Brien for accompanying them.